I am very happy to share that Ragú has given me an opportunity to recreate two of their traditional recipes. I am very excited to be part of this joint work with Ragú. They are looking for new spins on their old recipes. They sent a list of recipes and asked to choose two from the list. I have immediately selected the one which my 6 years old son would enjoy and it’s called Chili Mac. 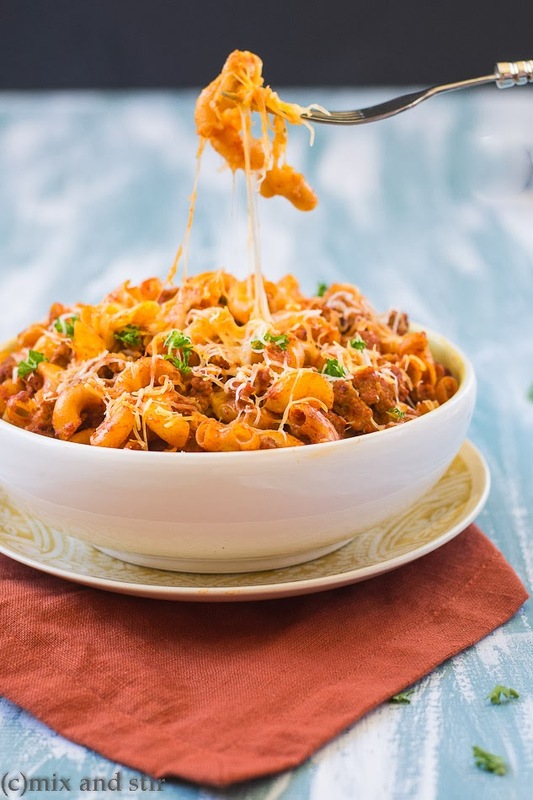 Generally the traditional recipe of Chili Mac uses minced beef. Since we don’t eat beef, the obvious choices for the substitute were minced chicken or turkey. Ragú is a very popular brand here in making sauce. I always find their sauce rich, thick and tasty which is perfect to make simpler dinners like pasta. 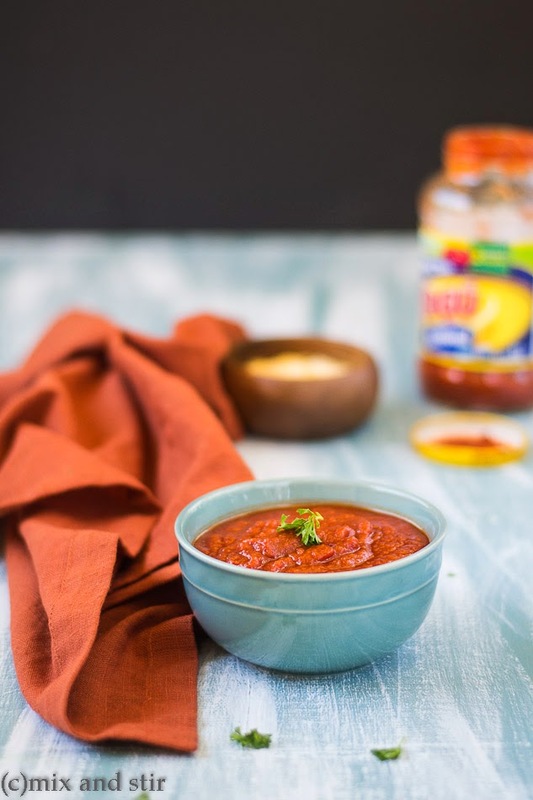 This read-made sauce enables you to make something very quick and delicious dish in the middle of your busy schedule. It tastes nothing less than home-made sauce and cuts the preparation time into half. Even my son who is a picky eater loved this sauce and the dish a lot. If you like this dish, you can try their other different sauces to make new fancy and delicious dishes but with less time spent. 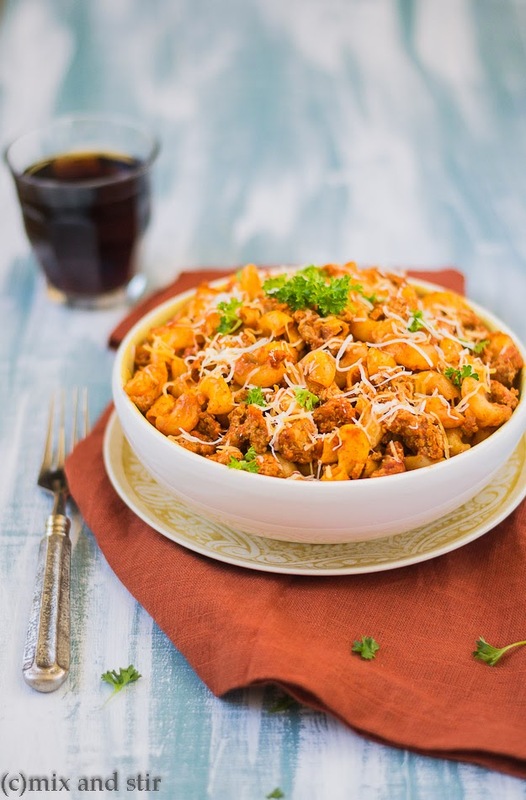 Chili Mac is prepared with chili inspired spices and ground chicken / turkey / beef and pasta. It’s made completely in one skillet. It is a Mexican/southwestern type of comfort food and is high on taste and low on the scale of difficulty! Hence you do not need to buy those cardboard boxes with the mystery powdered cheese sauce but follow this easy recipe. This may be one of those recipes to grow up and prove “I actually know how to cook now”! 1. Take a large sauce pan, add water and let it boil. Add salt, add the macaroni and cook it as per package instruction. To avoid the sticky macaroni add few drops of oil, when it starts boiling. 3. Take a large nonstick skillet, heat it up. Add the oil, once oil is hot add the chopped onion and saute it, until it becomes translucent . Add the garlic and give some stirs. 4. Once garlic starts to become brown, add the ground chicken or turkey. Stir it occasionally, until it changes the color. 5. Add the chili powder, add the pasta sauce and give some stirs. Bring to a boil, once it starts boiling reduce the heat to low and cover it. Let it simmer for 5 to 7 minutes. 6. 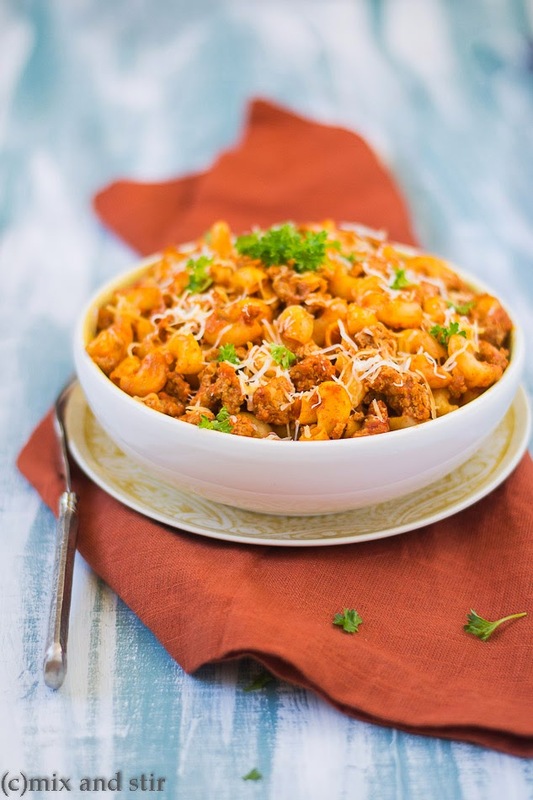 Stir in macaroni until it is well combined with the meat sauce. Check seasoning, add salt or chili powder if needed. 7. Add the cheese and turn off the gas. 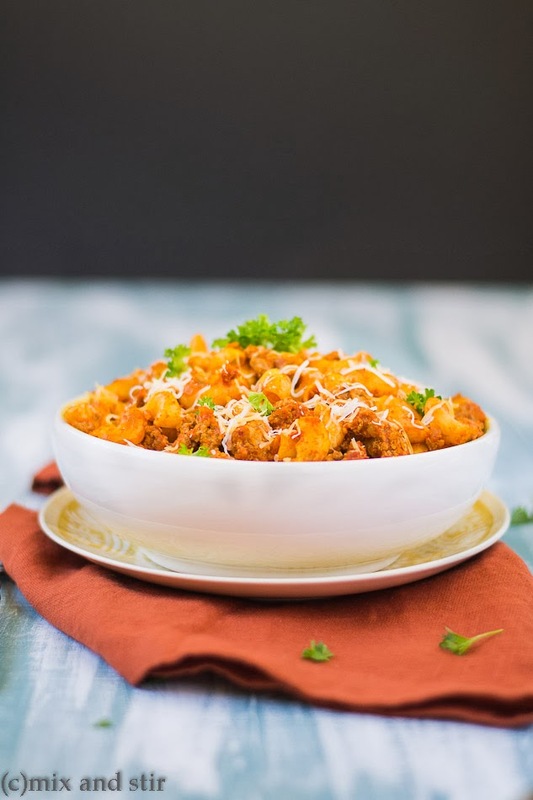 Chili Mac is ready, serve hot with extra cheese.